SKYVIEW is a brand new collection of homes where executive living reaches new heights. 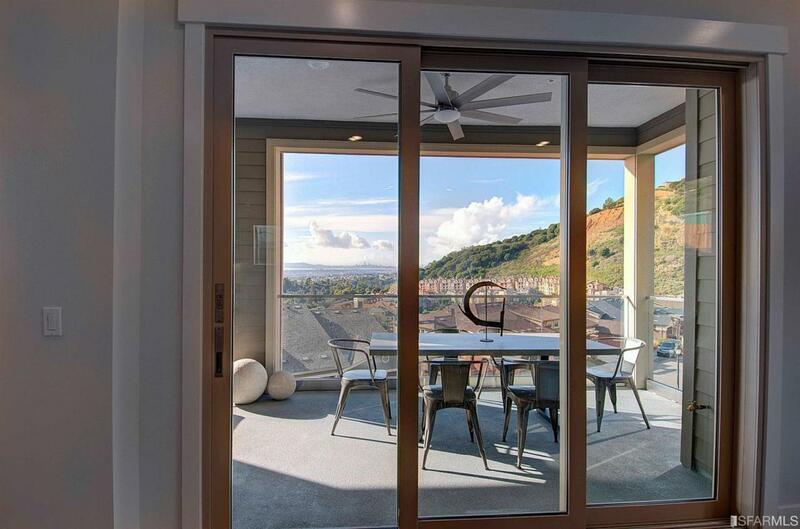 This prestigious Oakland Hills location boasts breathtaking 4 bridge views to enjoy from from your personal expansive and relaxing balconies. 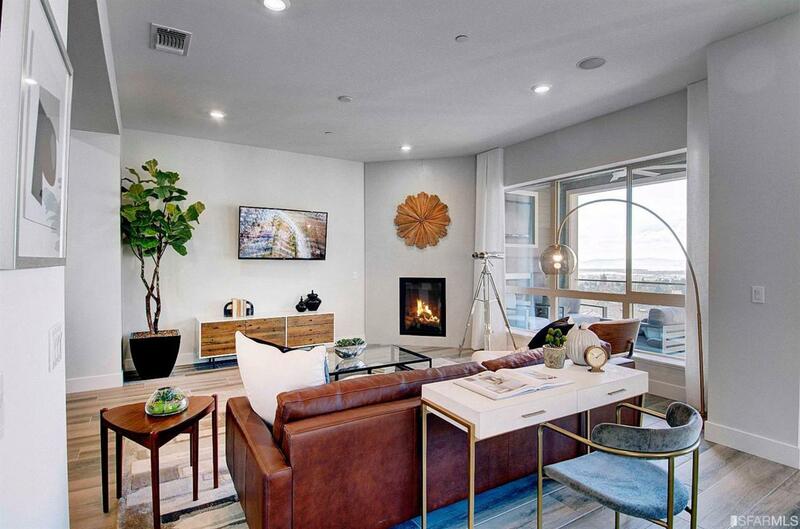 With 3 different luxurious residences to choose from, you will find endless prestigious amenities and quality craftsmanship throughout your executive residence. 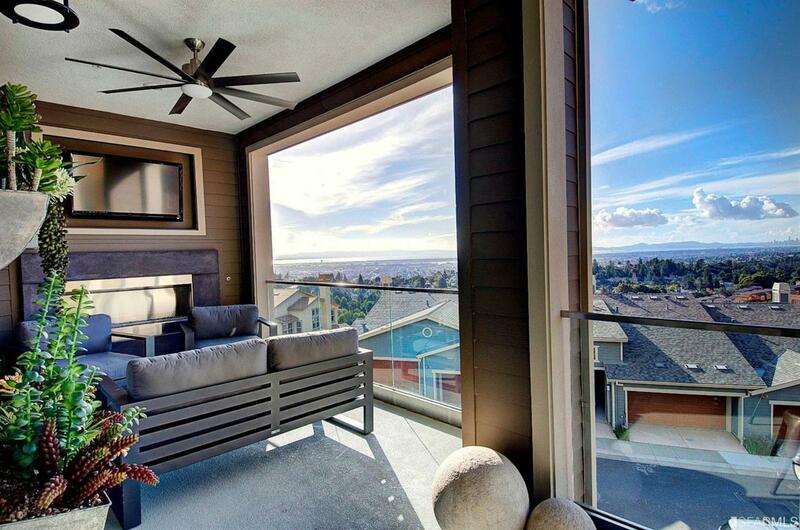 Luxury living is key at SKYVIEW. 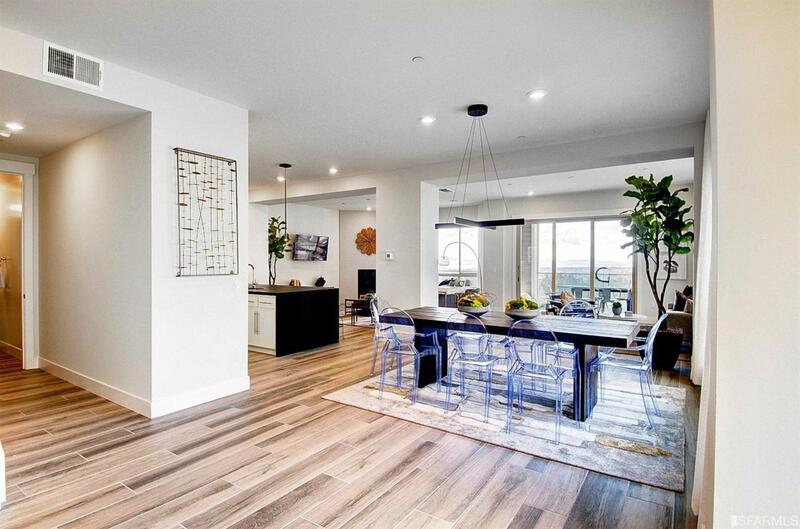 You won't want to miss this exclusive opportunity to own your own piece of the best in Bay Area living. Listing provided courtesy of Dale Cogan of Discovery Realty, Inc..